Mussoorie is a hill station and a municipal board in the Dehradun District of the northern Indian state of Uttarakhand. It is about 35 kilometres (22 mi) from the state capital of Dehradun and 290 km (180 mi) north of the national capital of New Delhi. 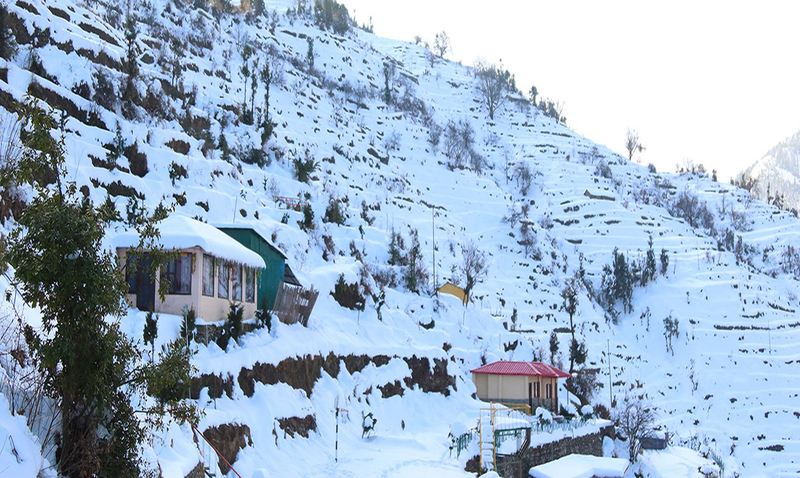 The hill station is in the foothills of the Garhwal Himalayan range. The adjoining town of Landour, which includes a military cantonment, is considered part of 'greater Mussoorie', as are the townships of Barlowganj and Jharipani. 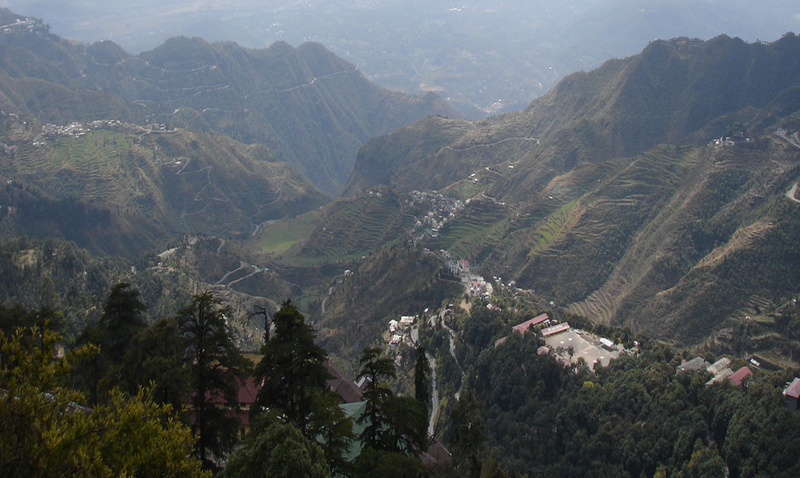 Mussoorie is at an average altitude of 1,880 metres (6,170 ft). To the northeast are the Himalayan snow ranges, and to the south, the Doon Valley and Shiwalik ranges. The second highest point is the original Lal Tibba in Landour, with a height of over 2,275 metres (7,464 ft). 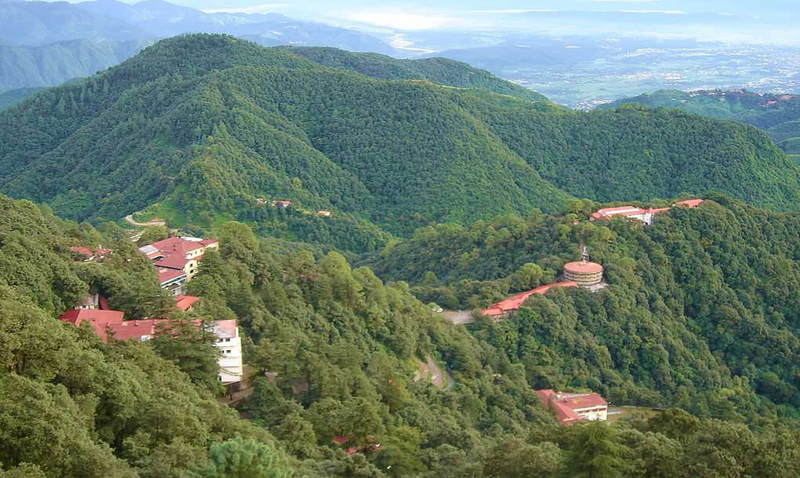 Mussoorie is popularly known as The Queen of the Hills. The nearest airport is the Jolly Grant Airport in Dehradun, which lies approximately 54 kilometres away, and offers daily connectivity with New Delhi. The nearest place from resort is Bhatta Fall. This waterfall is a famous tourist spot for people travelling to Mussoorie. 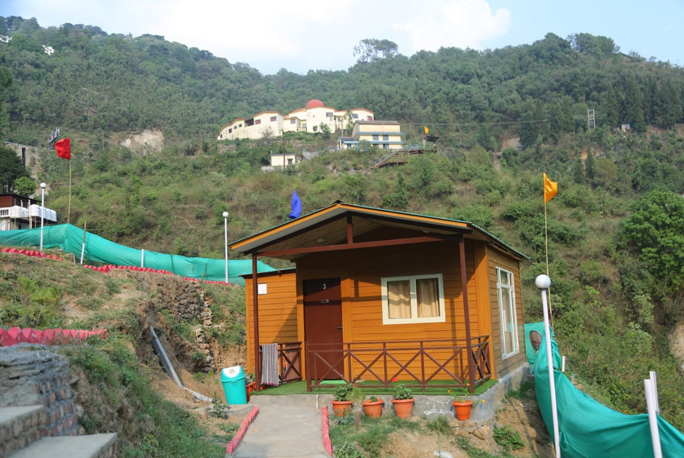 A Modest Hill Side Stay is 5 km from Mussoorie Mall Road. Offering a restaurant, the property also has a terrace. The property is situated 6 km from Camel's Back Road.All units in the resort are equipped with a flat-screen TV. All rooms come with a private bathroom with a bath.